Feel free to call us for any inquiry or for any query related to brake repair services. 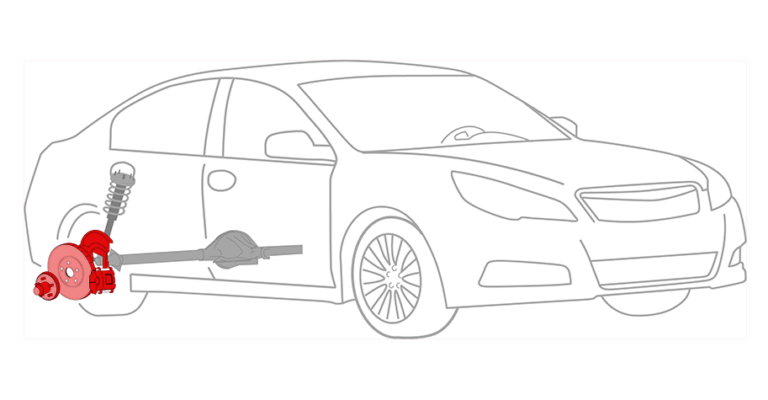 In some of the vehicle, they use disk brake in rear wheel with parking brakes assembly. 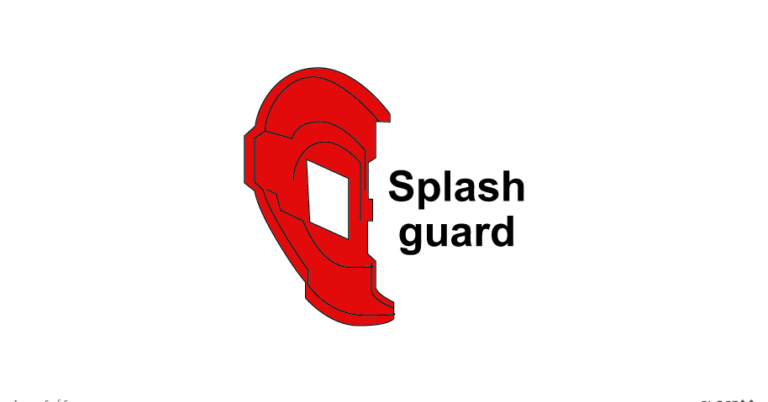 It is mostly consist of brake pads, calipers, hydraulics, and the parking brakes assembly. 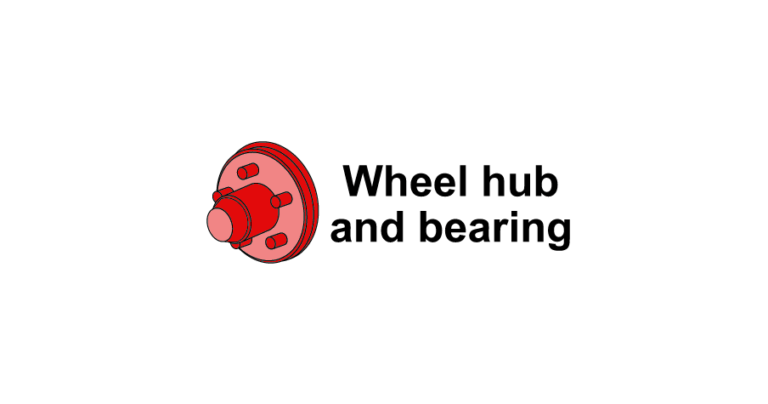 Whenever you apply pressure on the brake pedal, the brake pads are hydraulically pressed to the brake plate to create the enough friction for the vehicle to stop. The rear disk brakes transforms kinetic energy into heat energy. The heat is sometimes generated in a excessive amount which causes brake pads to wear and also hurts other brake components. 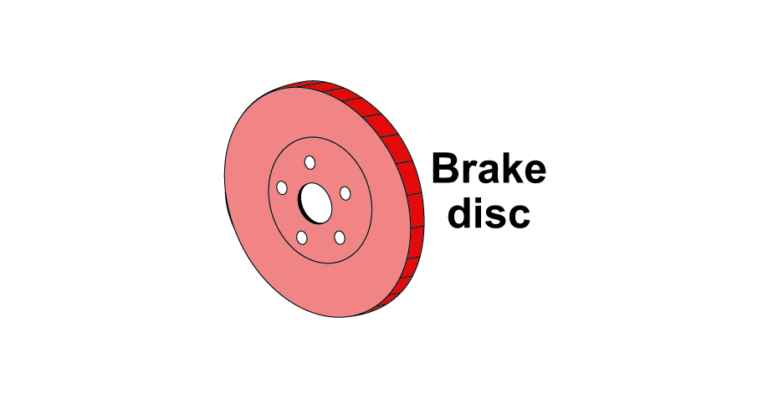 Rear disk brakes are known for the best stopping power in worst situations. Environment : This factor is all about where you are driving your vehicle. If you are driving the car in a city then you are more likely to stop because of traffic and other situation. It more likely to brake while driving a car in a crowded place than on a free country side straight way. One of the culprit is the crowded highways. Going on a hill and taking your car on a steep way makes you brake pads wear a lot faster than normal. 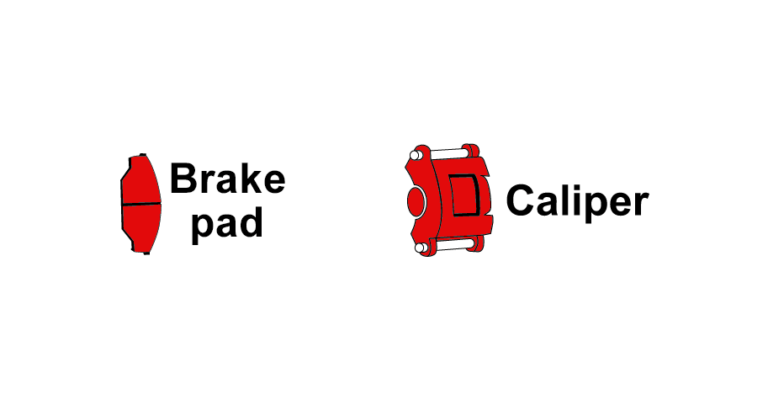 Driving Habits : Lifespan of the brake pads depends on the habit of driver that how they uses the brake. Some drivers uses the brake abruptly and some of the drivers uses it slowly which increases the lifespan of the brake pads. But brake abruptly when the safety calls for it. 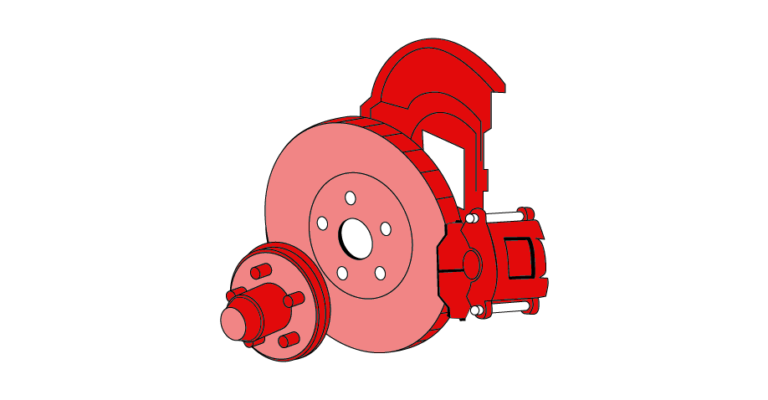 Materials : Materials used in the rotor of the brake also determines the lifespan of the brakes. Carbon-ceramic brakes lasts longer than conventional metal brakes. Need a Rear Disk Brake Repair? Call us now on 306-931-2315.